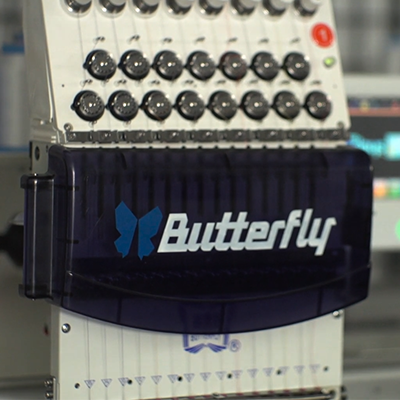 The Butterfly embroidery machine is an economically priced machine that has not compromised with quality. 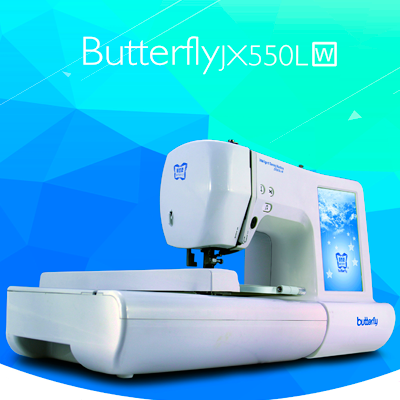 Butterfly is the best embroidery machine in its class. We've got everything you need embroidery. 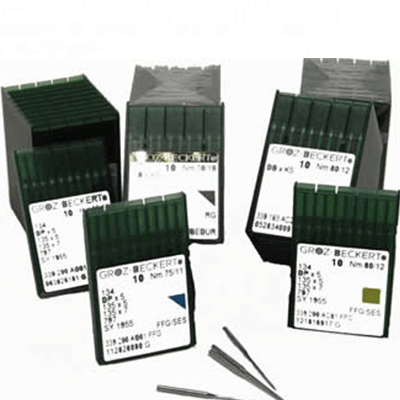 From commercial embroidery machines to needles and thread. you can embroider most all your basic embroidered items such as shirts, aprons, jackets, linens, backs of hats, and many more. 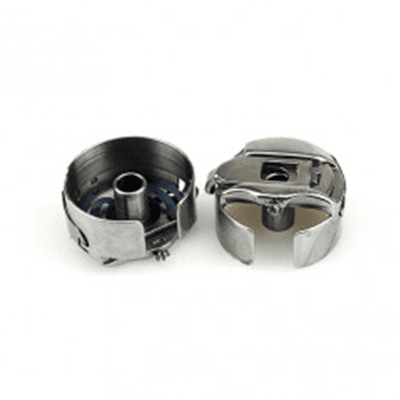 We provide high quality Robinson-Anton thread with each machine. 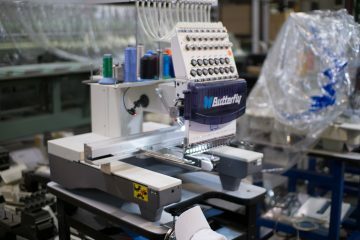 The Embroidery Warehouse strives to be the best source for all types of embroidery equipment while still being competitive. 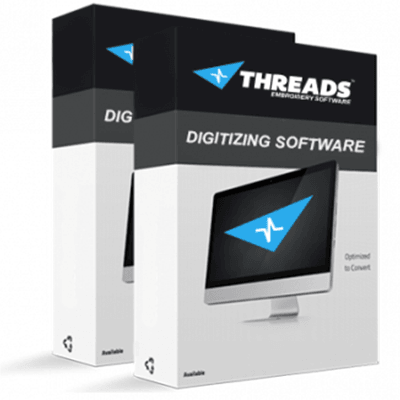 Threads Digitizing Software Full Digitizing, Lettering and Editing Software for the Embroidery World. Welcome to The Embroidery Warehouse, Inc. – We buy and sell commercial embroidery machines. 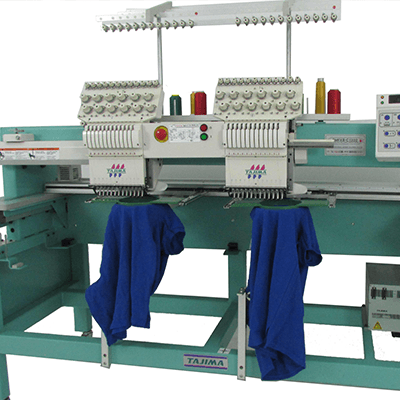 We sell just about every make and model of New and Used Commercial Embroidery Machines. 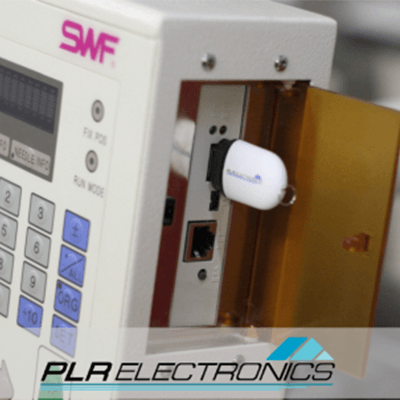 When The Embroidery Warehouse purchases used machines for resell, we only purchase the best of the best. Rest assured that if the make and model of the machines we buy and resell are not high quality, then we don’t buy them! We only buy and sell the best of the best. 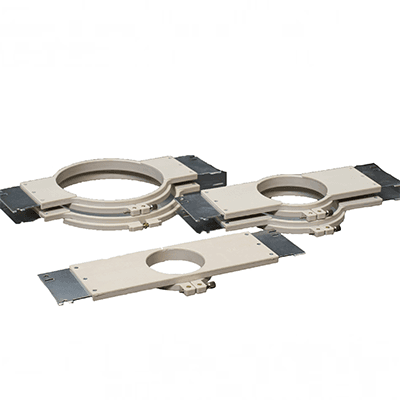 If the machines we buy are substandard, we part them out. We specializes in the reselling of used Tajima, Barudan, SWF, Toyota, and Melco among others commercial and industrial embroidery machines. 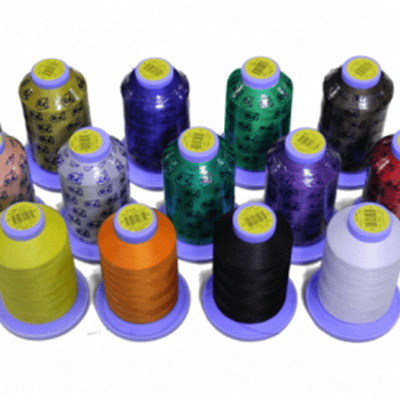 TheEmbroideryWarehouse strives to be the best source for all types of embroidery equipment while still being competitive. We've got everything you need embroidery. We specializes in the reselling of used Tajima, Barudan, SWF, Toyota, and Melco among others commercial and industrial embroidery machines.